For something so simple, printing has always been a source of IT headaches. VDI printing can turn those headaches into full-on migraines. Mobile devices add complexity because printing from a smartphone or tablet connected to VDI is a multi-step process. Before users can print, they have to make sure the file is in the right format. Then, they have to transfer that file locally to the device. Once that's done, they can print the file, but that usually requires some form of third-party software such as ThinPrint, triCerat or UniPrint. That process provides a lot of chances to make a mistake. The most common source of printing chaos is simple: The printer redirection function sends the print job to the wrong place because of an incorrect configuration. 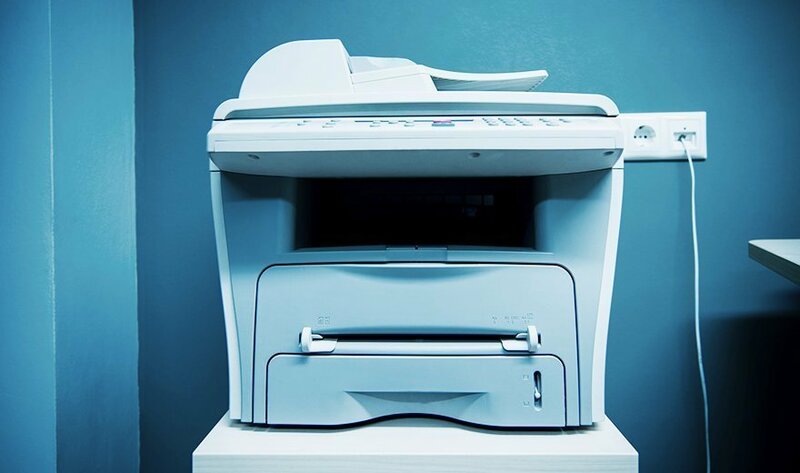 Some other causes of printing problems include Terminal Services running on a domain controller, a missing print driver or a lack of printing permissions. What are the best ways you've found to prevent printer redirect problems?